Now is the best time for Entrepreneurs. Ingenuity and Digital Technology are meeting head on. Pat Flynn, went from Architect to Blogger/Author/Podcaster/Entrepreneur. The same could happen for you. I work full time in Corporate America, but on the side, I am using my creativity to build a foundation. It also keeps me sane. My dream is pursuing my passions full time. Investing, content creation(blogging, writing books, graphic design), and software are my potential income generating passions in life. Then there's Jesus and my family. Using investing, content creation and software development to create income, will allow me to spend more time with Jesus and my family. The two most important things in my life. While you are working your 9-5, what do you dream of doing one day? 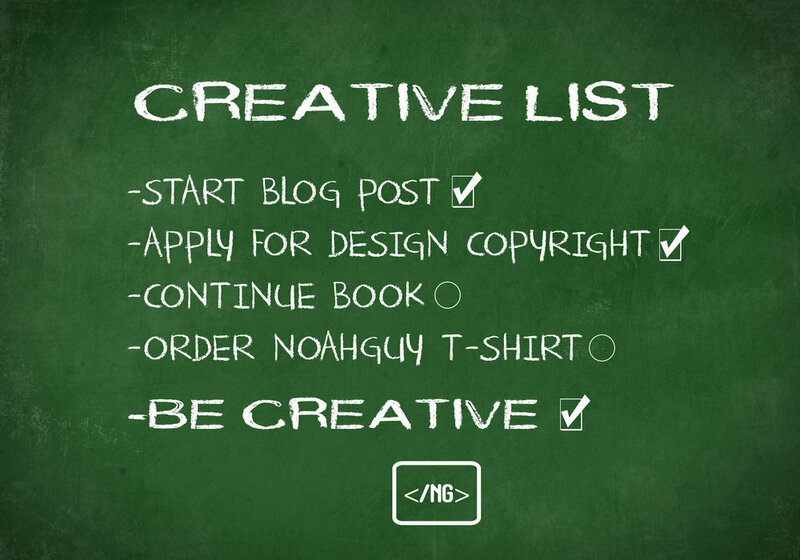 It starts with a creative list. You may work to 9-5. But you have lunch, time before work and time after. Make a list for that time. Whether you are A type or B type. Architect or Graphic Designer. First responder or Military; the creative opportunities are endless in the digital age. Take your creative skill, and put it to work.